Welcome to prestigious River Ridge! 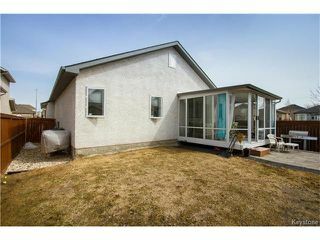 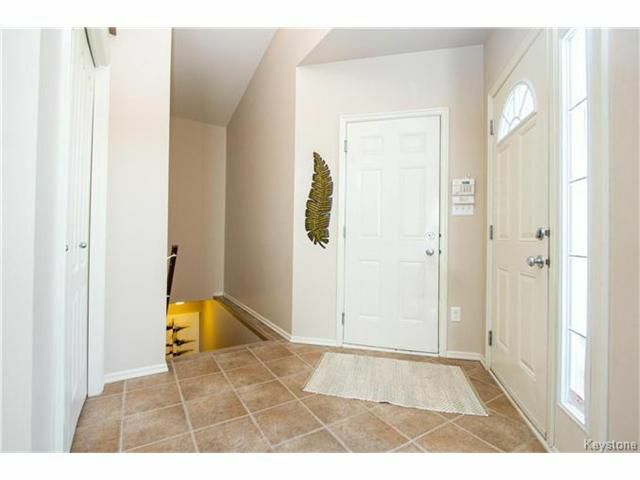 This beautiful bungalow offers the complete package. 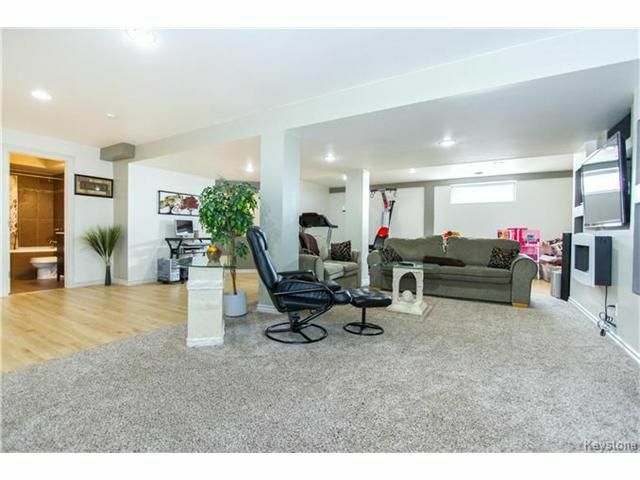 Just under 1300 square ft, plus a fully finished basement. 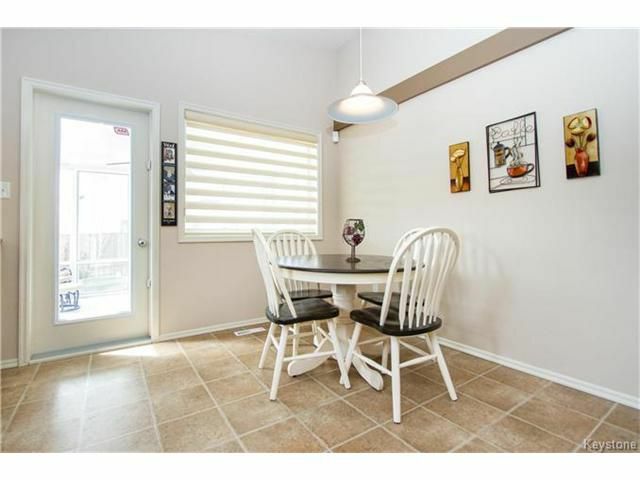 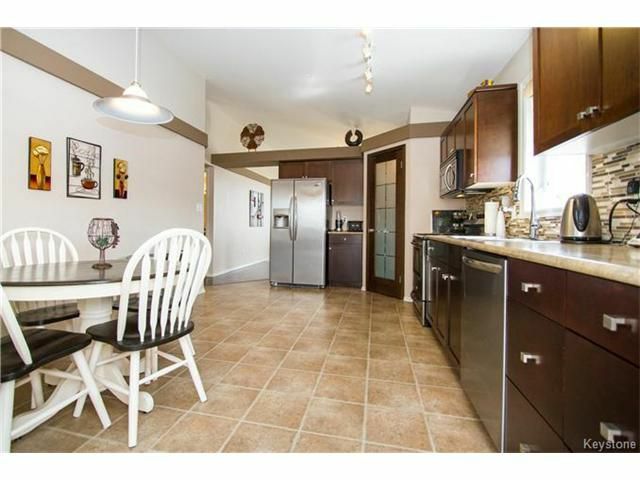 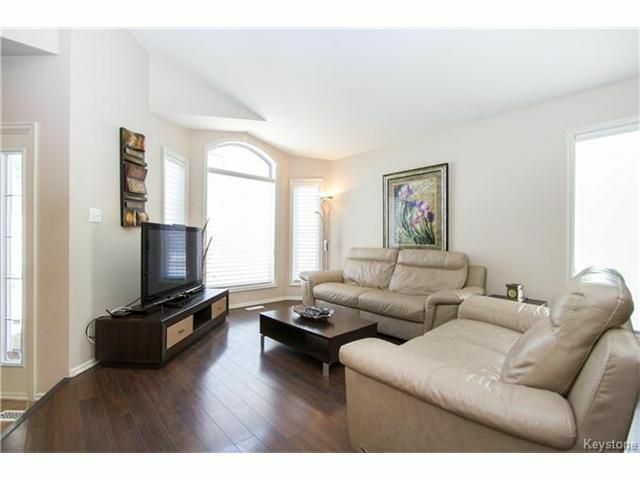 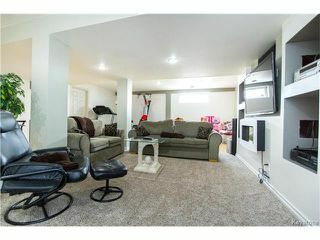 The main floor offers an open and bright living/dining room space with vaulted ceilings. 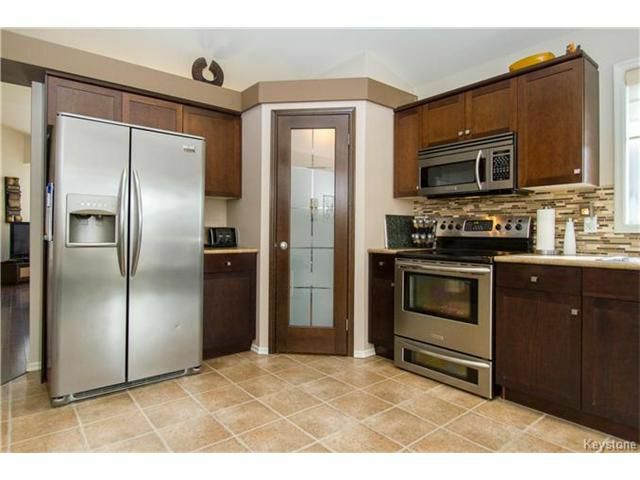 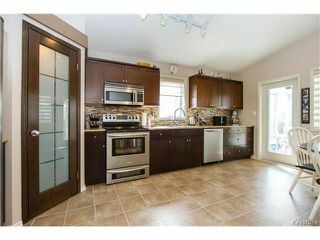 A large eat in kitchen with maple cabinets, walk in pantry, tile backsplash + stainless steel appliance package! Step off the kitchen to a gorgeous south facing 3 season sunroom. 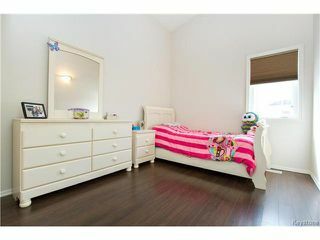 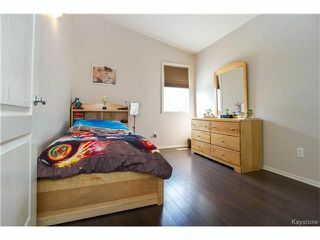 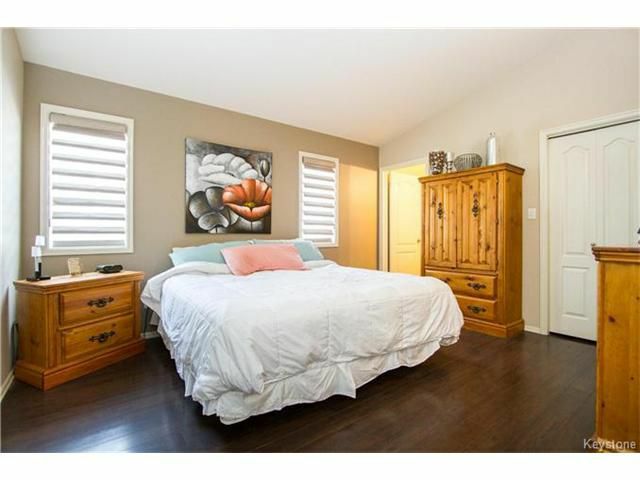 Large master bedroom offers a walk in closet + ensuite bathroom. 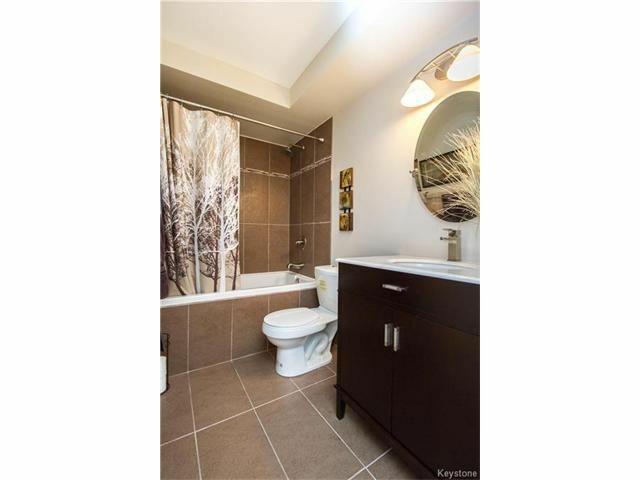 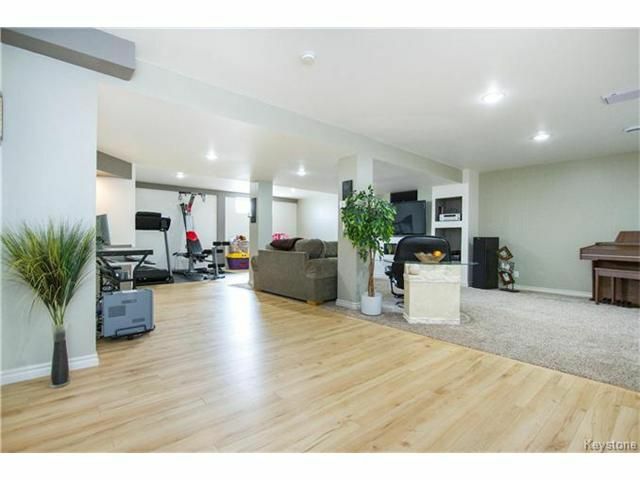 The fully finished basement features a large recreation room with entertainment wall, plenty of space for a gym or potential to make a 4th bedroom, + a full bathroom with tile wrapped shower. 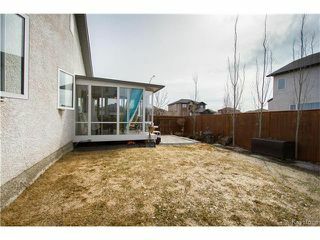 Outside of the home you will find a great yard space, patio, + double attached garage. 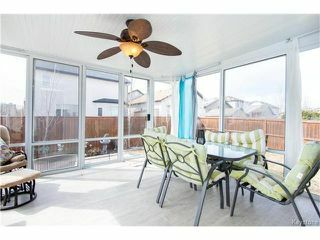 The home also includes Hunter Douglas blinds throughout. 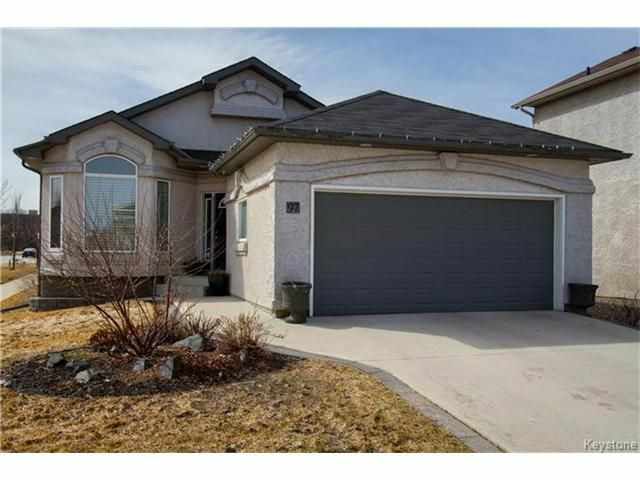 This neighbourhood is steps from the red river and offers beautiful views and trails. 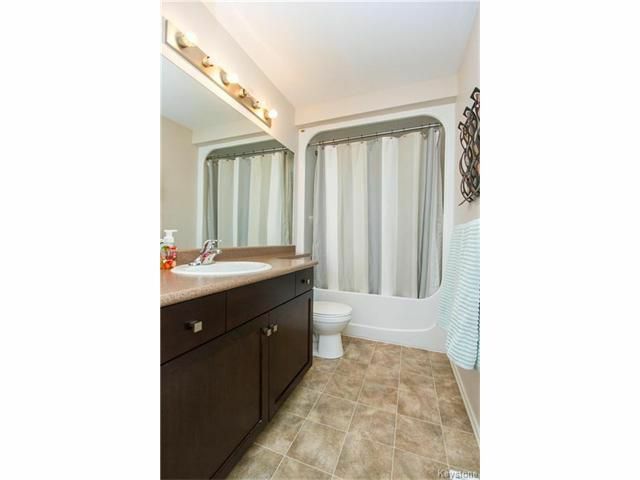 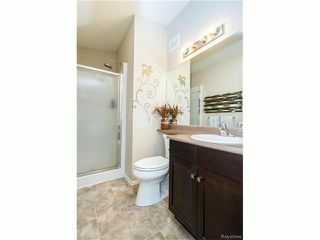 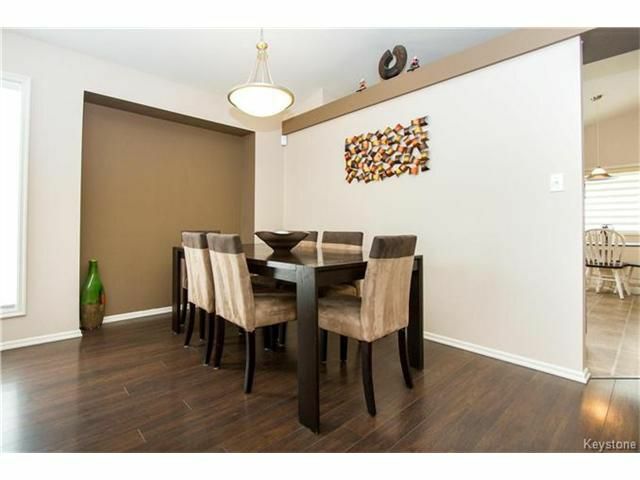 West Kildonan Collegiate is just down the street & restaurants and shopping are within walking distance.